Has Tamera Foster, 16, Already Won The X-Factor? Is Tamera Foster a shoo-in for this year's show? 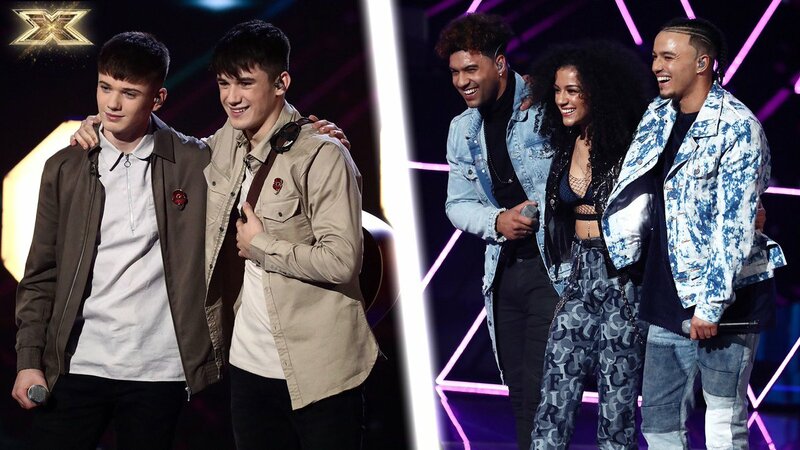 Tamera Foster, 16, who made it into Nicole Scherzinger’s final three during Sunday’s X-Factor judges houses episode, is the hot favorite to win the show. Foster, from Gravesend, Kent, is the 5/2 frontrunner to win the show though has already risked angering show bosses after hiring the services of a budding public relations man, Joshante Amihyia, who is also her boyfriend. According to the Daily Star, Amihyia has been accompanying Foster to various commercial engagements, including photo-shoots not connected with The X-Factor. His Instagram and Facebook profiles appear to show him stepping out of chauffeur-driven sports cars, bragging about big-money business deals and posing with giant champagne bottles. Continue reading: Has Tamera Foster, 16, Already Won The X-Factor? 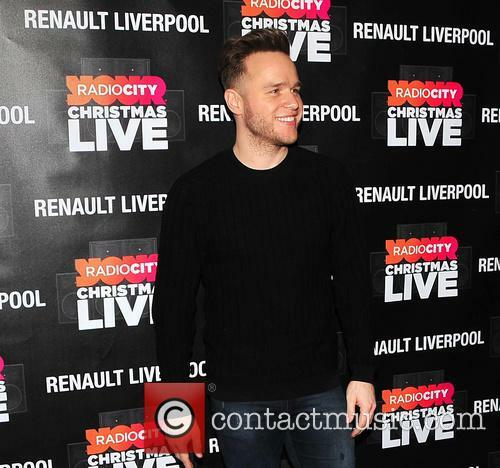 Dermot O'Leary confirmed that Gary Barlow will be leaving the show, fuelling speculation that Simon Cowell will return. Dermot O'Leary, the host of The X Factor, has confirmed that the forthcoming series of the singing show will be Gary Barlow's last. 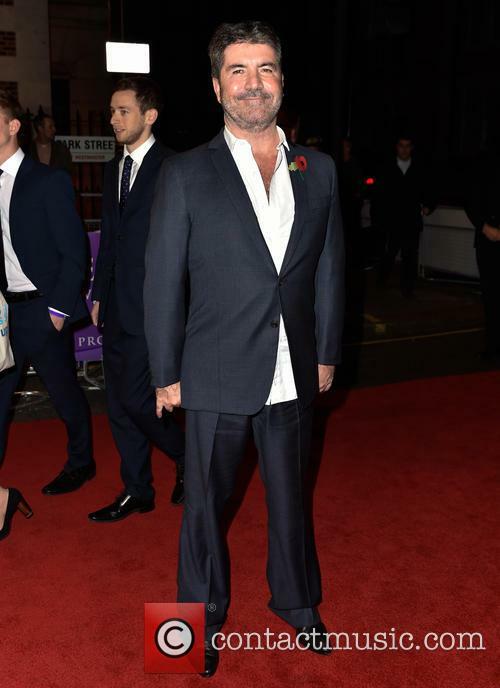 Speaking at the premiere of One Direction: This Is Us, the popular host was quizzed on speculation that Simon Cowell may be considering a return to the UK panel. 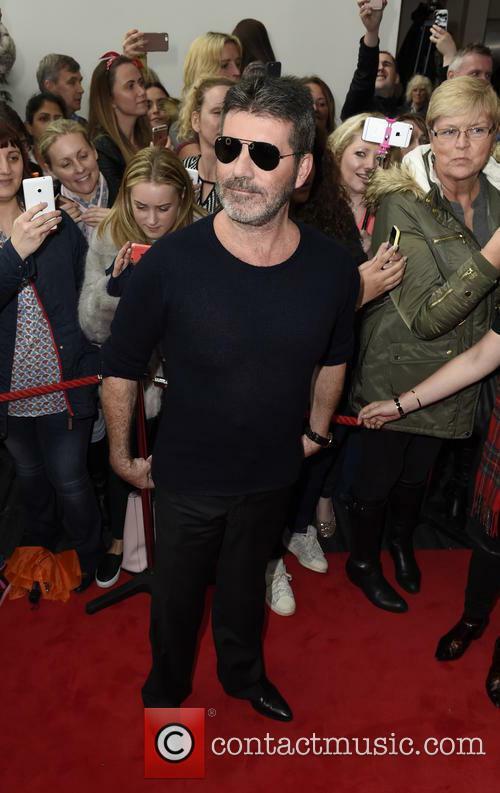 "If Simon [Cowell] comes back, the dynamic would be very different.Gary wouldn't be there - he'll be leaving at the end of this year," he told reporters. 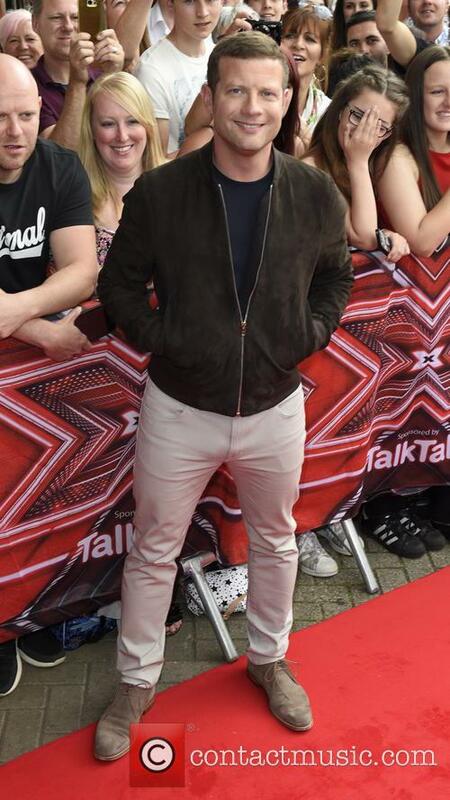 Continue reading: Dermot Confirms Gary Barlow Will Leave X-Factor, But Is Simon Coming Back? 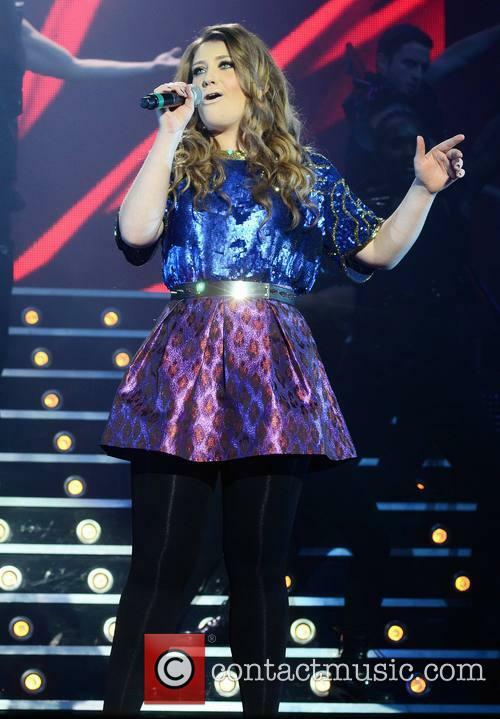 Ella Henderson – who managed sixth in last year’s X-Factor – is living in London while she works on her debut album. Her parents, however, are in police custody after their arrest for money laundering. Police arrested the X-Factor star’s parents yesterday, which puts the young hopeful’s career at risk, especially considering her father is also her manager. A neighbour, who decided to remain anonymous, said: ‘There were police everywhere with cars and flashing blue lights. It was obviously a big raid. Sniffer dogs were out around the house as well. I feel sorry for Ella because this is going to affect her career. She has worked so hard.” Another neighbour said: “This is a quiet, sleepy village. It is hard to understand what is going on.” Officers left after searching the properties for up to seven hours, it has been reported. Humberside Police said: “Officers executed warrants at two addresses in Tetney with the assistance of Lincolnshire Police. “A 49-year-old woman was arrested in Tetney and taken to Grimsby police station to be questioned in connection with money-laundering offences. The singer has previously spoken about the influence of her family, saying: “Having my father around me, that will keep me grounded." 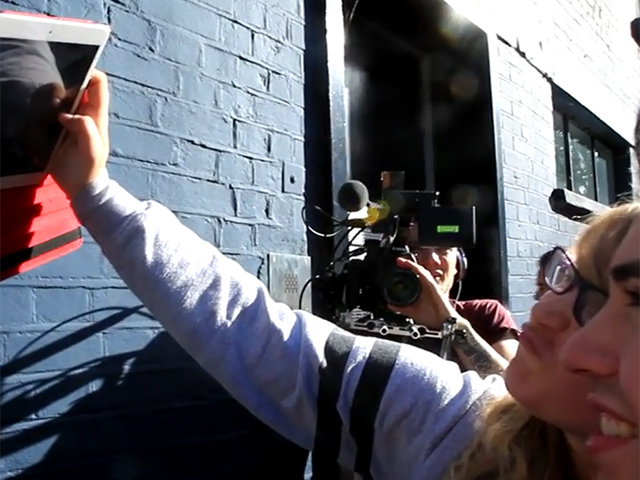 Will Ella Henderson be doing this for money? Who will be the new co-host? Khloe Kardashian’s X-Factor hosting days are over. The reality TV star has been told not to return for the next season – the show’s third – but her former co-host, Mario Lopez, will be. According to TMZ, the network didn't give a reason for Kardashian's departure, but said, "We really enjoyed working with her and wish her all the best in her future endeavors." A source told old E! News that there is no bad feeling surrounding her exit, adding, "Everyone on the show had a great relationship with her and thought she was fun to work with." Lopez said in a statement: “I'm looking forward to returning to The 'x factor' team," "We're coming back stronger and better than ever and I'm excited to check out all the new talent." 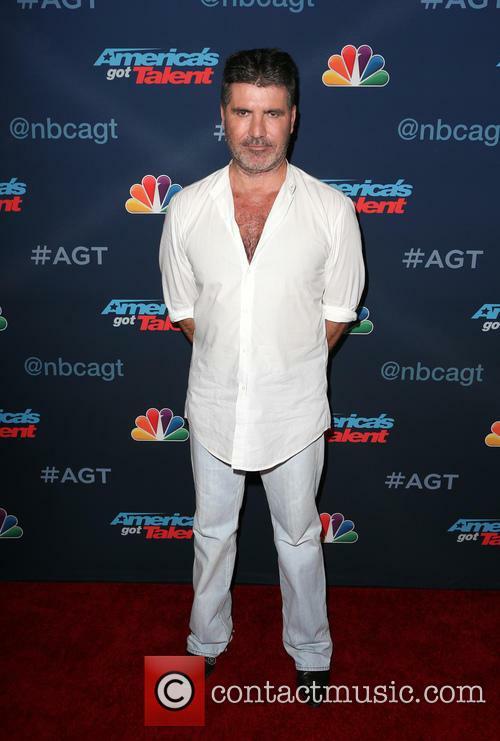 And on the subject of Lopez's return, Simon Cowell said, "I'm thrilled Mario is back for Season Three of the 'X Factor.'" Hosting a live show and keeping the judges -- especially Demi -- in line, is not an easy job, but Mario is a pro and we are glad he's coming back." Lopez will join the returning judges Simon Cowell and Demi Lovato as the show’s core team. At least one more judge (presumably two) is yet to be announced. Producers previously confirmed former judges Britney Spears and L.A. Reid would not come back for another season. Nicole Scherzinger appears to be committed to recording to promoting her new album, rather than signing on for another season of X Factor. Nicole Scherzinger is giving X-Factor bosses a major headache ahead of the new series, which starts on ITV later this year. 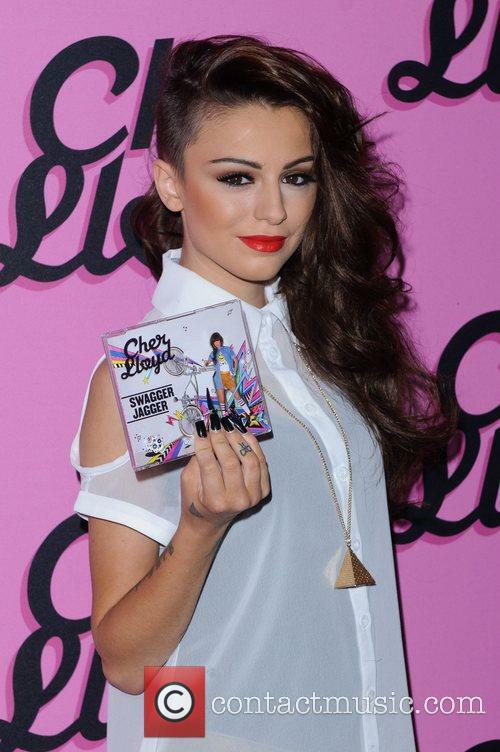 The American singer emerged as a hit member of the judging panel and mentored both finalists on the most recent series, though the ex-Pussycat Doll is releasing a new album in November on both sides of the Atlantic and will be required to be available for heavy promotion. Overseen by Simon Cowell, X-Factor bosses have tabled a bid of around £1 million for Nicole to return to the show - according to The Sun - though she insists money is not a sticking point, which isn't hard to believe. She's already one of the most recognisable stars on the planet and, err, dates Lewis Hamilton. She told a pal: "I'm so torn right now. My heart wants me to come back and do the show as I had such a great time last year. But my album is coming out and I also need to focus on that. I don't think I can make it work. By trying to juggle the two, one or both will suffer," she told a pal. Nicole pointed towards the intense criticism that Kelly Rowland received after missing some of the live shows during her tenure on the show, saying she didn't want to experience anything similar. It leaves Simon Cowell with work to do to reform his judging panel, with Gary Barlow the only member of the team thought to have signed on for another stint. 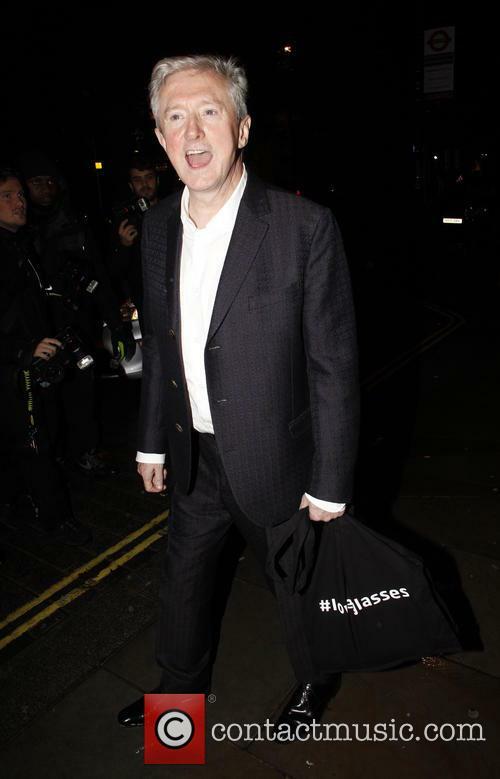 ITV bosses are still unsure about the relevance of Louis Walsh, while a deal for Sharon Osbourne is yet to be done. Will we be seeing Noel Gallagher preside over a judging chair on The X-Factor? 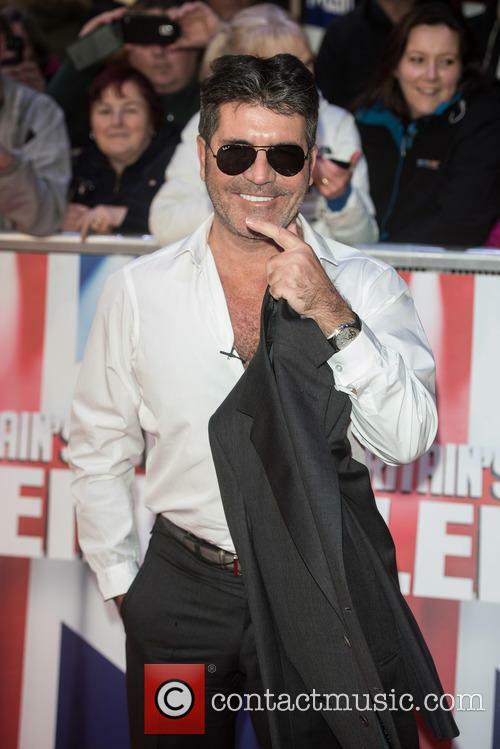 Well if reports are to be believed, and if Simon Cowell gets his way, then we might well do. 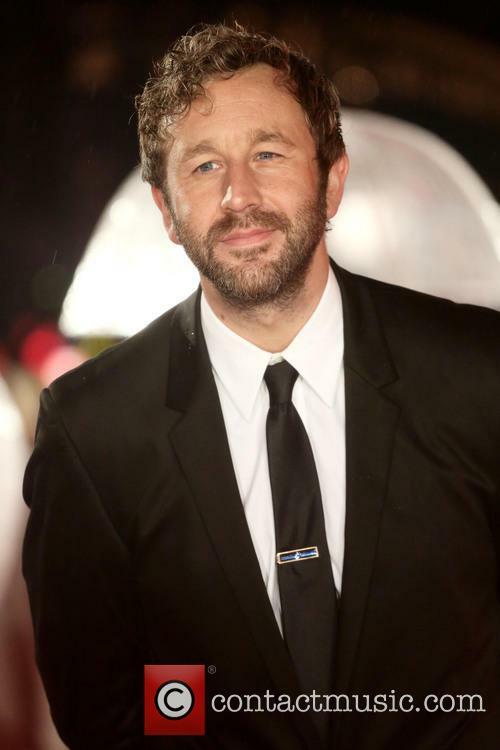 The former Oasis guitarist has reportedly been offered a deal to judge on the talent show whereby he can name his salary. “Simon is determined to get Noel on board. He sees him as his natural replacement as the real alpha male on the panel,” a source told The Sun. 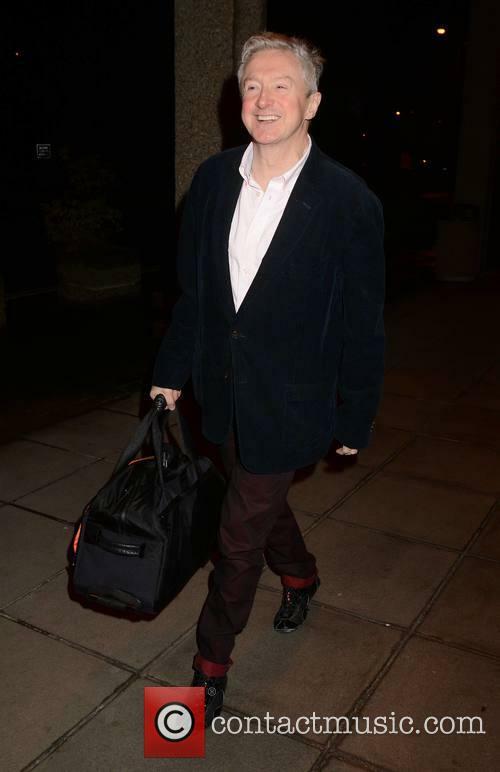 “He thinks Noel would be ideal, with his music knowledge, straight-talking and rapier wit.” Given Gallagher’s public disdain for bands like One Direction, who were given their break on the talent show, it seems very unlikely that the mercurial rock star will take up the offer, but will his hand be forced? 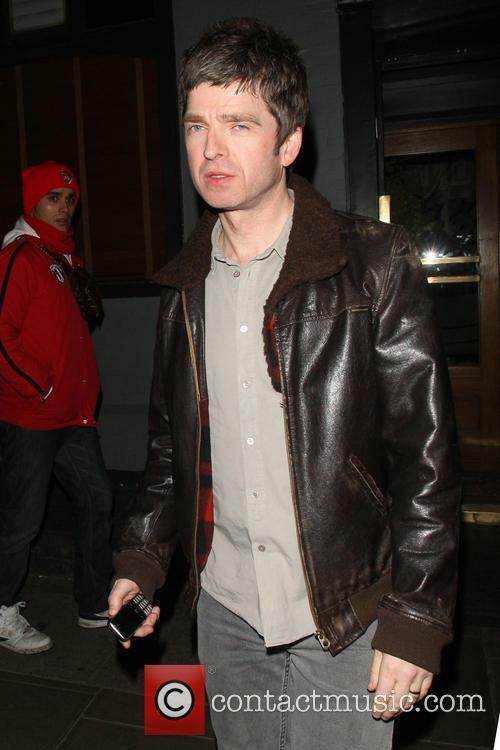 “Noel’s daughter Anais is a huge fan of One Direction and x factor, so she’ll be nagging him to say yes,” the source added. 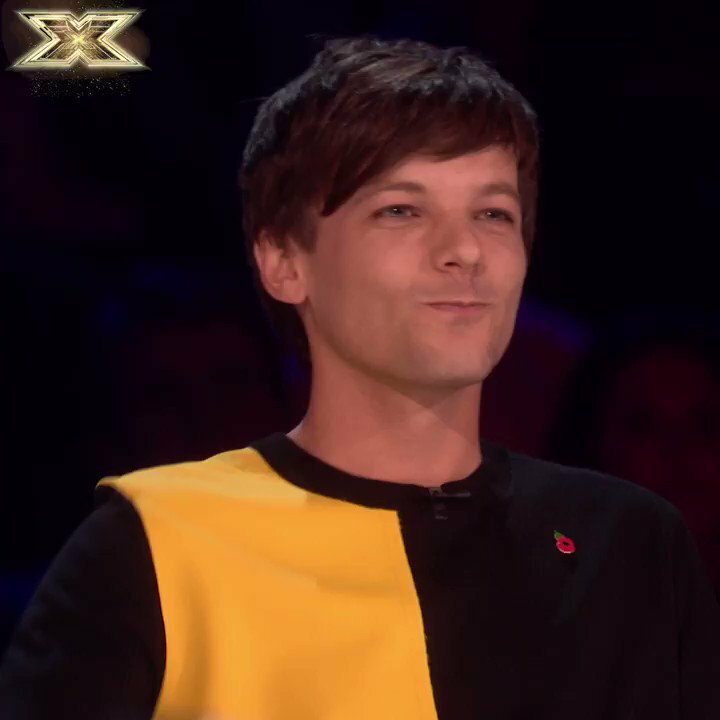 While everyone’s awaiting the return of The X-Factor, there’s the small matter of who will judge the talent left to sort out. Although, according to the show’s host Dermot O’Leary, no one is a dead cert. 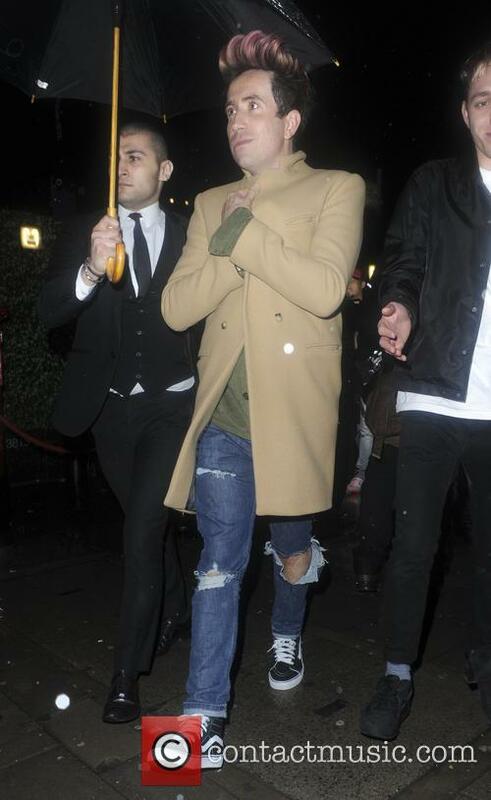 "No one has been confirmed," he said in an interview with ITV, and that’s all he had to say on the matter. It’s sort of enough, isn’t it? 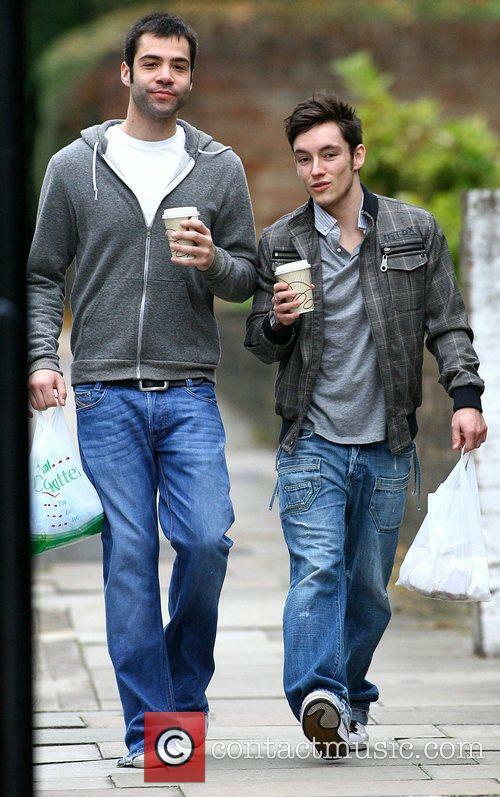 He had more words for his and Gary Barlow’s relationship, which seems to be blossoming into a fully blown bromance. "I get a few texts from Gary from time to time [and] we see each other quite a lot and he's the one I go out for dinner with and have fun with." Another hosting sport to be sorted is the Xtra Factor slot. 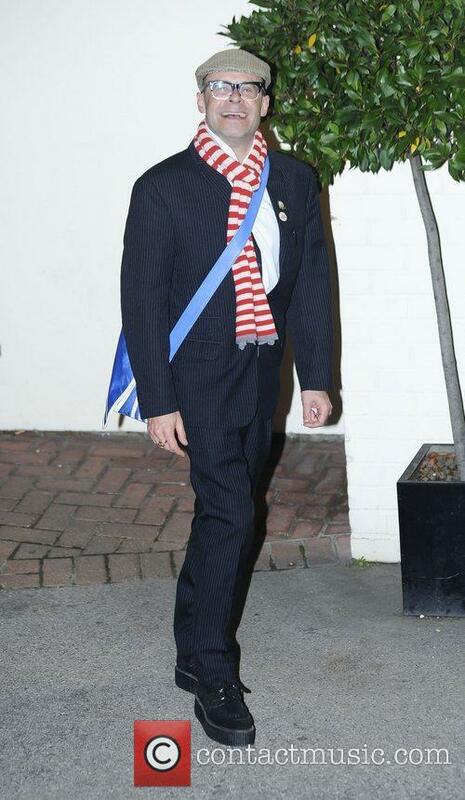 And with Olly Murs on tour with Robbie Williams, it’ll have to be a big character. "Well I will miss Olly,” says Dermot, “because he's like a little brother to me, but I'm so glad for him, because he loves doing this and the only reason he wouldn't do this is because he's so busy." 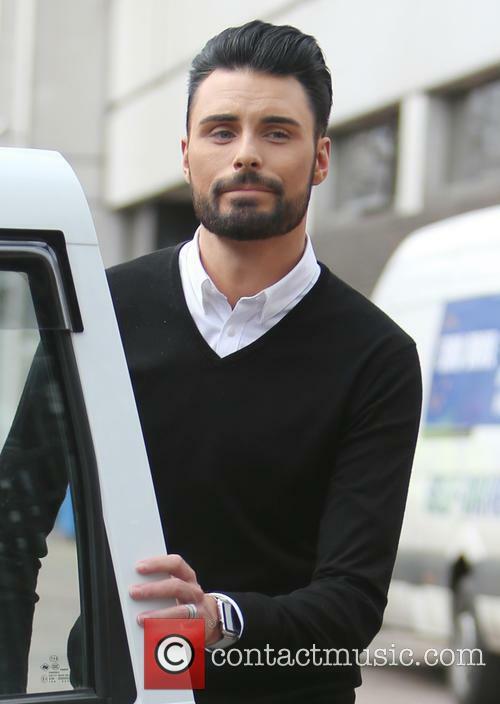 One name mooted for Olly’s old spot is last year’s contestant Rylan Clark. He certainly fulfils the cocky quota, but will Flack be alright with that? 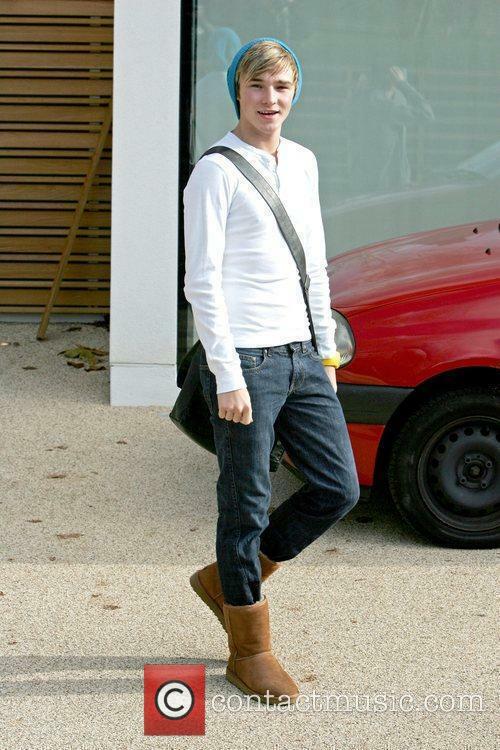 “I think Rylan would be good,” explains Rylan, “but the most important thing is that Caroline (Flack) is happy." What was once the jewell in the talent show crown has since slipped in popularity. Simon Cowell’s X-Factor went from being the most watched thing on TV, into something quite farcical. But the music man is hoping to change that with a few tweaks. It’s official: smaller audition rooms will be making a comeback in an attempt to improve ratings. Sorry, what? You were expecting a wholesale change that we would actually notice? No no no; you’re mistaken. They’ve decided to fix a problem that never existed in order to fix one that actually does. That’s how life works. 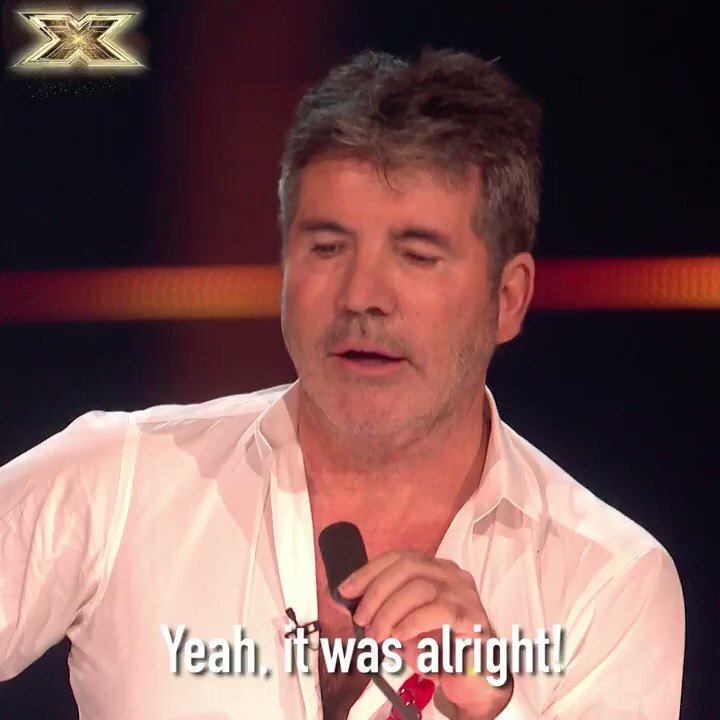 A spokesman said: "We can confirm the audition rooms will be returning to The X Factor as one of a number of exciting changes.” And a source told the Sun: "Fans wanted changes this year — and we’re giving them what they want. 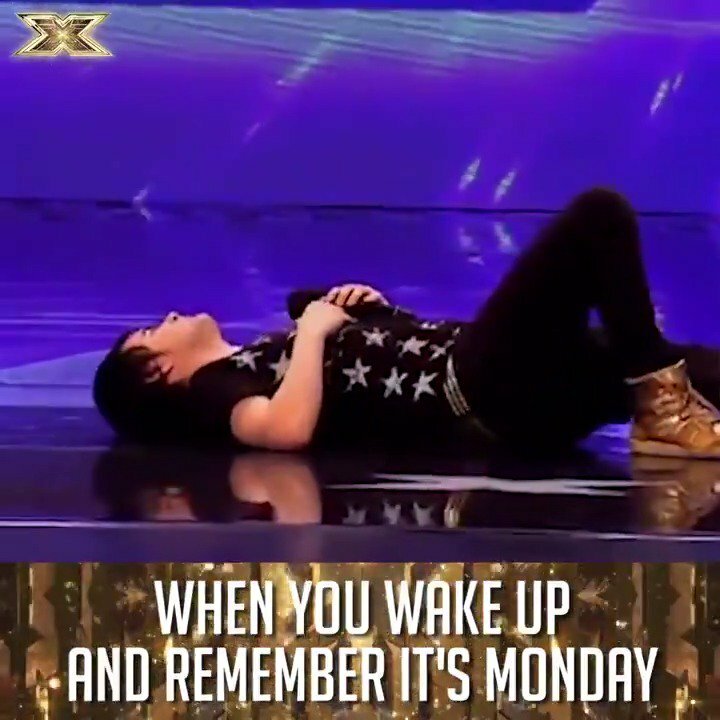 The a-cappella auditions were classic X Factor and really gave the judges an insight into whether acts were any good. It also better showcased some of the weird and wacky people we get, whose performances got lost in the arena auditions. The plan is to have the best of both worlds." Simon Cowell needn’t worry too much about Harry Hill’s X Factor spoof musical, due to open in spring next year in London’s West End. After all, his company, SyCo are co-producing the sideways look at Britain’s best-known TV singing contest. We’re hardly expecting a slice of biting satire, when the biggest potential target for comedy and social commentary (we’re looking at you, Cowell) is holding the purse-strings for the show. The musical is entitled X Factor – It’s Time To Face the Musical and according to Sky News, the story involves a central character by the name of Chenice, who has never heard of X Factor, because she lives in a caravan, where the signal gets interrupted by her grandfather’s iron lung. 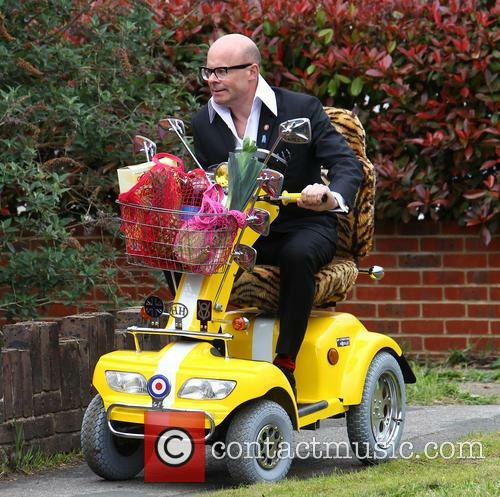 All sounds very Harry Hill so far… Then, apparently, Chenice stumbles upon the X Factor audition queue “along with her talking dog,” where she ends up “trying out for the show alongside fellow contestants such as Max, a hunky ukulele-playing plumber.” SyCo – the company owned by Simon Cowell, will be co-producing the musical, which will be written by Harry Hill and Steve Brown (TV Burp / Spitting Image) and directed by Sean Foley (The Ladykillers). Khloe Kardashian fired from The X Factor? Yep, according to NY Post sources, Khloe's getting the axe. Khloe Kardashian is easily the most watchable member of the Kardashian family, and is one of the only facets of clan's reality shows that make them remotely worth watching. Naturally, therefore, she's entertaining, but when it comes to hosting a structured show such as the X Factor she falls flat. To be fair to her, the show as a whole didn't live up to expectations and Britney Spears, a judge on the last season, is also not going to be returning to its fourth US season. "They are asking Mario [Lopez] to come back, but not Khloe," an insider confirms to the website. So that's who's leaving and staying, but who'll be new to the show? Well, Cheryl Cole, a British singer who had a successful run in the UK version of the show was unceremoniously sacked by Simon Cowell two years ago (about which she has since filed a lawsuit for being underpaid) but apparently she's in talks to return! As Marki Costelli, a hosting expert, said of Khloe, she may have brought over some of her existing fans to the show, but clearly they didn't stay, and "at the end of the day, when she doesn't know what she is doing, are you helping your show or hurting it?" Although Cole doesn't have a strong US fan base, at least she knows what she's doing. x factor has come under fire from Ofcom regulators for the excessive appearance of the ultra-posh Corinthia Hotel overlooking the Thames, reports the Guardian. X Factor producers, by showing the hotel repeatedly, gave it 'undue prominence' which is in breach of programming in the UK. Although the show wasn't paid for its featuring in a couple of episodes, they did receive discounted rates for the contestants to stay there - which undoubtedly was taken gratefully as it's normally £3000 per night! 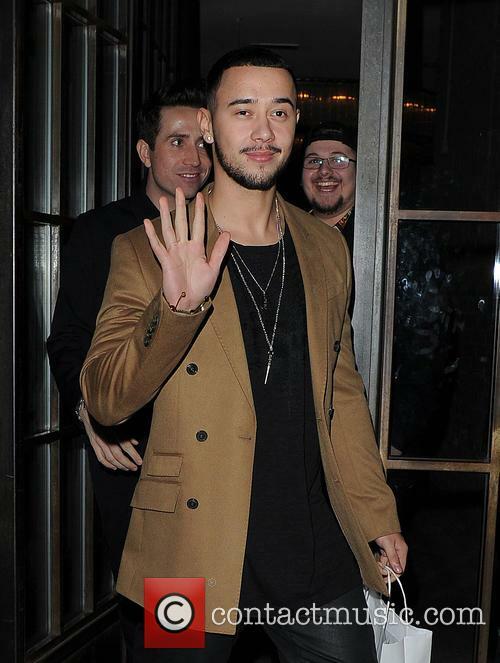 One episode saw the contestants moving into the Hotel which saw winner James Arthur exclaiming about their rooms, and Rylan Clark (currently a contestant in Celebrity Big Brother) gush over the size and quality of the hotel, saying: "It's absolutely amazing here ... I've never really seen anything like it to be honest. 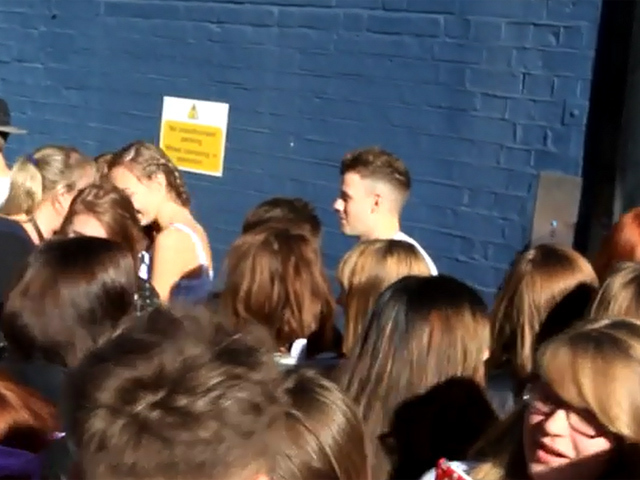 It's a million miles away from the place I live back home ... Oh my god James, it's massive! There's a phone in the toilet!" 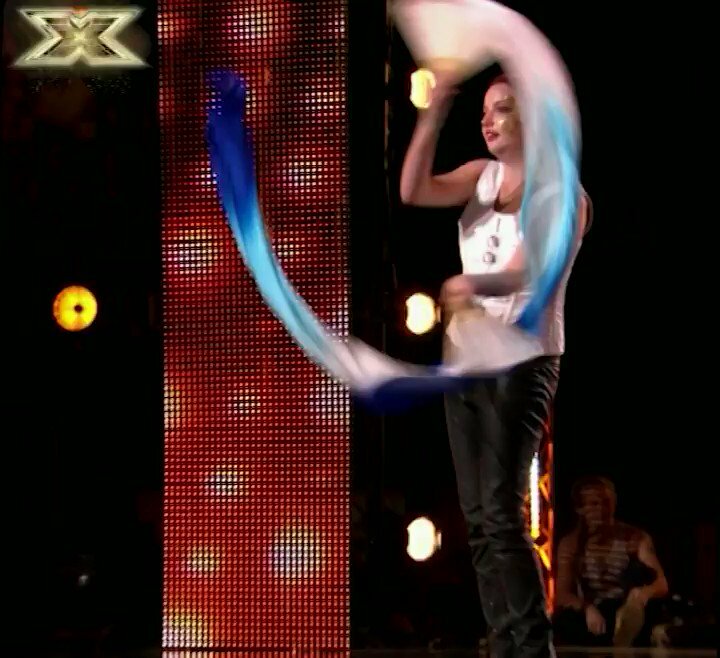 Bishop Auckland College in County Durham are to offer a £95 crash-course in preparing for x factor auditions. 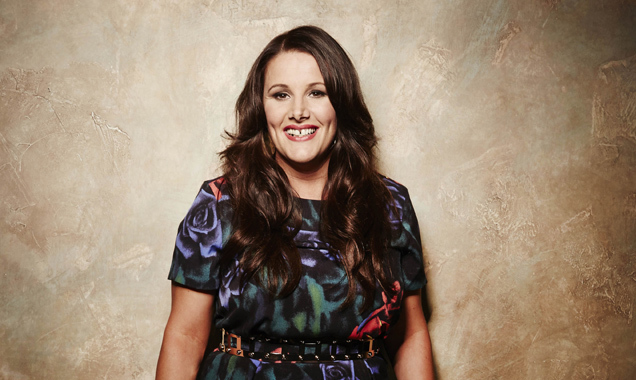 The 17-week course teaches students how to sing, perform and prepare for the nervy auditions in front of Louis Walsh, Gary Barlow and company. "I've watched X Factor auditions and thought, 'you could have done well but you just weren't prepared for it,'" said the college's Mike Jinks. The idea for the course came about after the college put on a successful music festival last summer, which featured X Factor winner James Arthur, then a little known musician. "We will be giving them some home truths," said Mr Jinks, the college's head of art, music and performing arts. 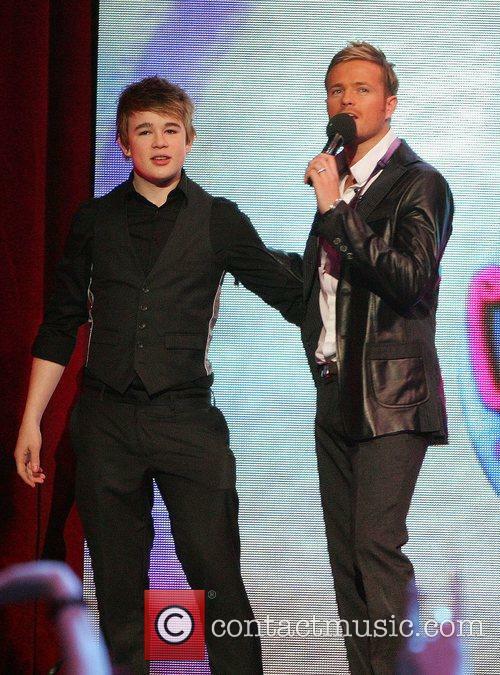 "This is not just about saying, 'go on X Factor and you will be famous.' We expect them to work hard. 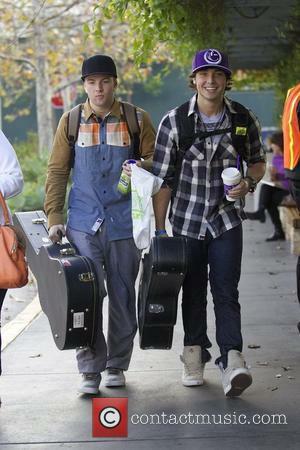 We expect them to understand that most people who go on X Factor put a lot of hard work and preparation into it." The course will also give students the skills required to get through a job interview, which Mr Jinks describes as similar to those needed for the famous auditions. As of January 11, 2013, James Arthur's winning single Impossible - a cover of Shontelle's 2010 song - has sold over one million copies. His debut album is expected to hit shelves later this year. James Arthur's single 'Impossible' has returned to number one after being beaten by The Justice Collective last week. 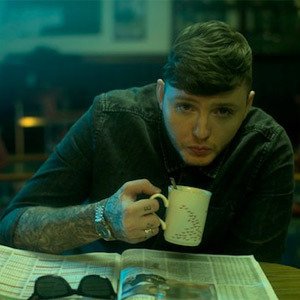 Christmas week proved to be a little less elated for James Arthur as his single 'Impossible' was relegated to the second spot in the charts, beaten by the charity single from The Justice Collective, 'He Ain't Heavy, He's My Brother'. Plus, in Boxing Day sales his card was declined three times. Embarrassing! However, to bring in the new year he's right back on top with 'Impossible' storming back to #1, which will hopefully set the tone for his 2013. According to the Official Charts Company, the single has now sold almost 900,000 copies and is the fourth highest selling first single of x factor history, beating Leona Lewis' 'A Moment Like This', from 2006, but being curtailed from the top of that pile by Alexandra Burke, Matt Cardle, and Shayne Ward. Only 400,000 more copies to sell before reaching that coveted accolade. Good news for all Britney Spears fans, because it seems she might not be leaving the X Factor after all. Despite rumours that have been running rampant over the past week or so of the 'Toxic' singer getting the boot from the judging panel, nothing has been set in stone so far. Apparently, if she and The X Factor go their separate ways, it would be Brit’s choice. Earlier this week Us Weekly broke the story that Brit would not be returning for the show’s third season, because she wasn’t offering up the spectacle that Simon Cowell had hired her for. However, according to E! News, nothing has been decided as of yet as Simon Cowell hasn’t approached Spears about the next season of the show either way. 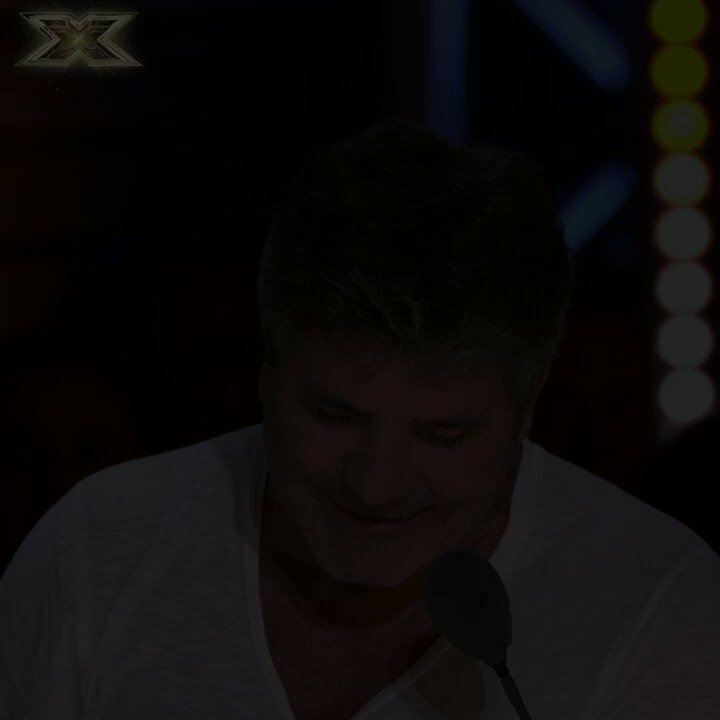 "I don't know yet, to be honest with you," Cowell tells E! News about Britney returning. "I haven't had the conversation with her whether she'd want to, what other commitments she's got." In the same interview, however, he goes on to explain that he would like to have the pop princess back on the show again: “Yeah, I think I do, yeah. But like I said, and it goes back to L.A., it all depends on how much time they can give us.” Looks like Britney’s fate (as well as that of the show, for that matter) is still up in the air, but we’re just happy to hear that Brit isn’t getting the boot. Britney Spears has had a pretty good run this past couple of months – she’s had her first season on the X Factor judging panel, managed to clear her immense tax debt from the Kevin Federline (aka He-Who-Must-Not-Be-Mentioned) era and she is generally going strong without any train wrecks this year. It might not be all sunshine and roses in Britneyland however, as this newfound maturity is what has reportedly earned the pop princess an axing from the X Factor. It is no secret that the show is in desperate need of a revamping after all-time-low ratings for this season’s finale. According to Us Weekly, producer Simon Cowell was hoping that Britney would be the one to bring the “x factor” to the mix with her crazy antics. But with puns like that then maybe the ratings failure is justifiable. However, when the new Brit proved to be tamer than expected, Cowell decided that his $15 million investment in hiring the pop star hadn’t been worth it after all and she will be departing from the show after this season. 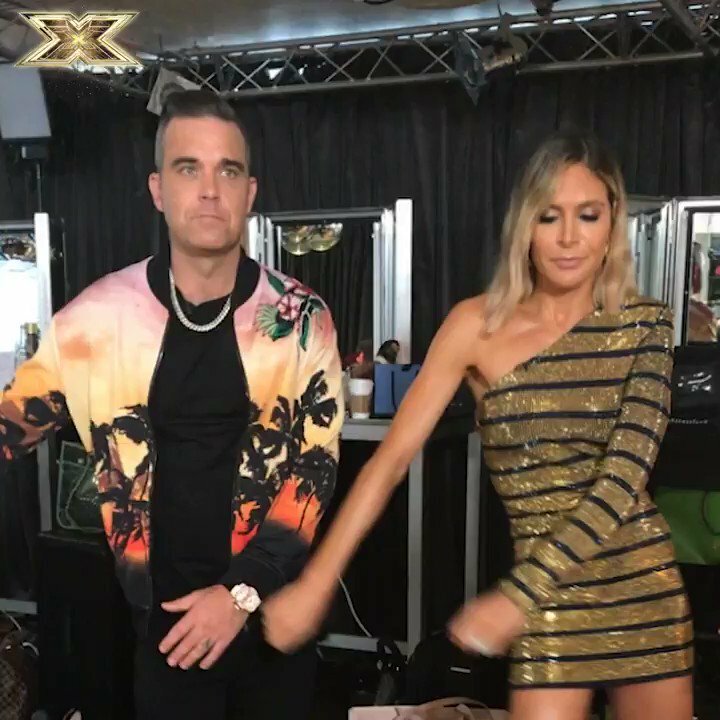 Cowell was reportedly after Rihanna as a judge on The X Factor, but with both Britney and L.A. Reid not returning for next season and Cheryl Cole axed from the UK version, the producer not only has some huge shoes to fill, but plenty of them.